The new season of AfroPoP: The Ultimate Cultural Exchange continues with a revealing look at CNN commentator and attorney Bakari Sellers’ courageous quest to become lieutenant governor of South Carolina in While I Breathe, I Hope. The documentary takes viewers on an intimate journey from his 2014 campaign in his home state to the devastation of the 2015 Charleston church shooting and Sellers’ renewed commitment to helping heal a fractured nation. While I Breathe, I Hope premieres on WORLD Channel at 8 p.m. ET (10 p.m. PT) on Monday, February 11. Now in its 11th season, AfroPoP is hosted by actress Danielle Brooks (Orange Is the New Black), produced by Black Public Media (BPM) and co-presented to public television stations by series distributor American Public Television (APT). Directed by Emily Harrold and executive produced by Charlamagne tha God, both natives of South Carolina, While I Breathe, I Hope takes its name from the state motto of Sellers’ beloved birthplace and explores how his family history gave rise to his political aspirations. 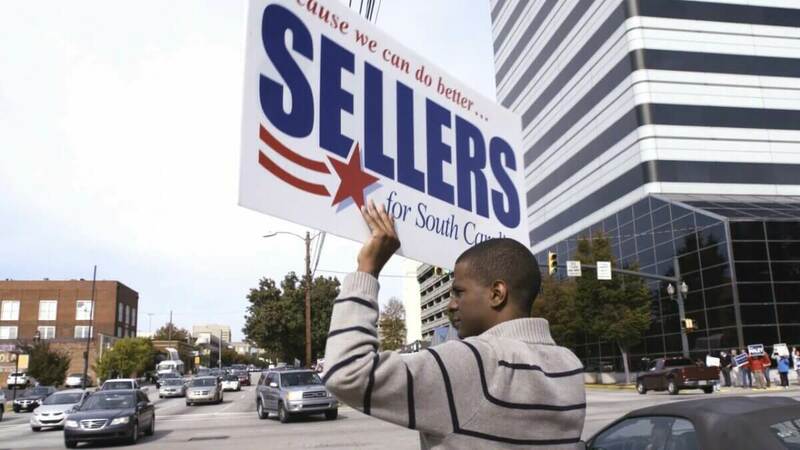 His father was imprisoned for protesting segregation in what became the1968 Orangeburg massacre at South Carolina State University, and the fight for justice and racial equality is in Sellers’ DNA. He first made headlines when he was elected to the South Carolina state legislature at 22. As Harrold’s film opens, Sellers has set his sights on the lieutenant governorship. He has the drive, the ideas and the vigor, but will voters in a traditionally red state be swayed by a young, black Democrat? An absorbing exploration of the political process, While I Breathe, I Hope puts viewers in the front seat of the gripping roller coaster ride that is political campaigning and one man’s quest to bring healing and hope to his birthplace and an ever-changing American political landscape. Additional executive producers for While I Breathe, I Hope are Marco Williams, Jedd Canty, and Karen Kinney. 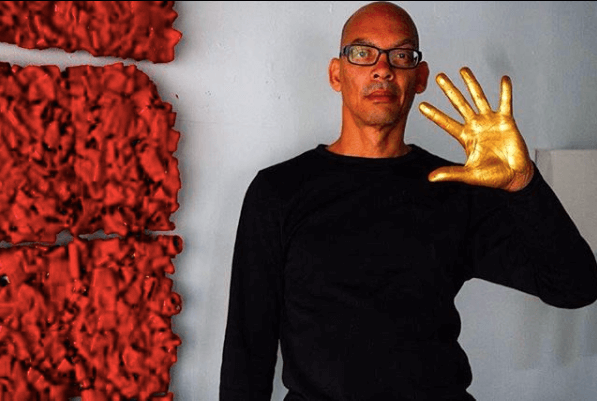 New episodes of AfroPoP, the nation’s only public television series dedicated to contemporary stories of black life, culture and art from around the world, air weekly through February 18 on WORLD Channel. Films will also be available for streaming beginning on the day of their broadcast premiere on all station-branded platforms, including worldchannel.org, PBS.org, and on PBS apps for iOS, Android, Roku, Apple TV, Amazon Fire TV and Chromecast. APT will release the series to public television stations across the nation in February. Other films in the season include Mama Africa: Miriam Makeba!, director Mika Kaurismäki’s examination of the life of the iconic South African singer and activist (which premiered on January 21); Dieudo Hamadi’s Mama Colonel (January 28), a riveting look at the woman in charge of a special police force dedicated to addressing violence against women and children in the Democratic Republic of Congo; The Faces We Lost (February 4), director Piotr Cieplak’s moving portrait of the survivors, relatives of victims and professional archivists working to use photographs to help keep alive the memories of those lost during the 1994 genocide in Rwanda; and a shorts program (February 18) featuring black enuf* (an animated documentary on identity by filmmaker Carrie Hawks), Swimmin’ Lesson (Shahari Moore and Christine List’s film on one young father’s account of his son’s fate during Hurricane Katrina), and Dressed Like Kings (an insightful view of a men’s fashion pageant in South Africaby Stacey Holman). 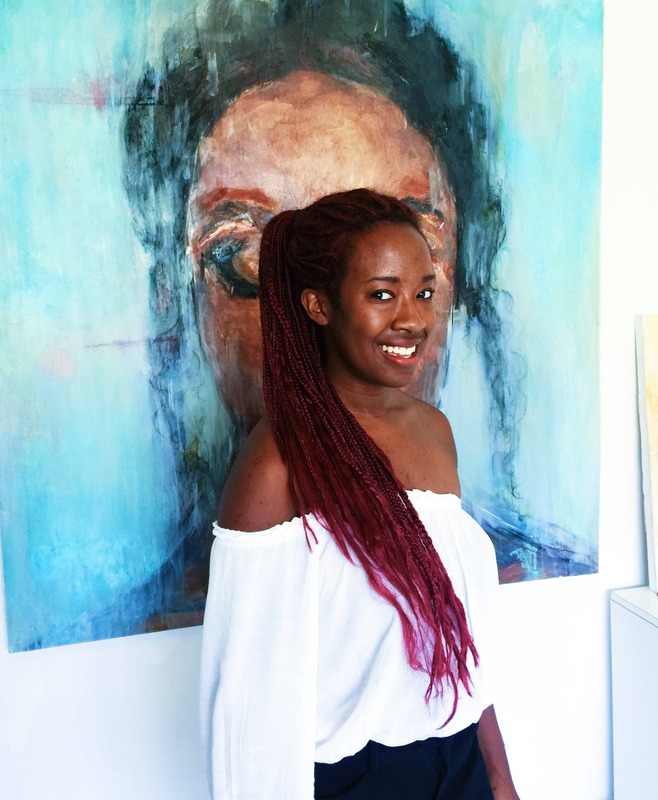 AfroPoP co-executive producers are Leslie Fields-Cruz and Angela Tucker. The program is produced and directed by Duana C. Butler with the generous support of the Corporation for Public Broadcasting and the National Endowment for the Arts.